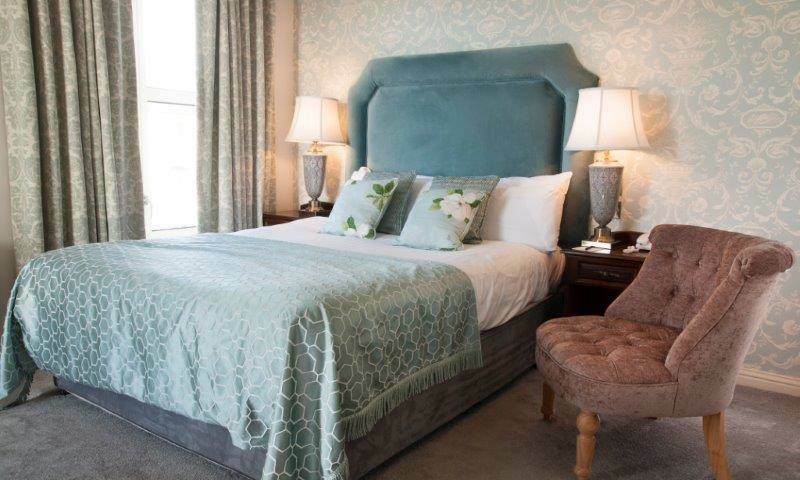 Superior Double rooms at the Landmark Hotel are just that – superior in every way. The elegance, simplicity and style of the décor continues throughout and that feeling of luxury is achieved by the extra space and comforts of these delightful rooms. They too have extensive riverside views which include the boardwalk and marina directly across from the hotel. When you sink into our wonderful double beds, soft linen and perfect pillows you will be guaranteed a good night’s sleep.